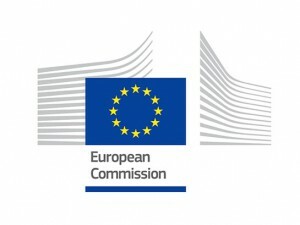 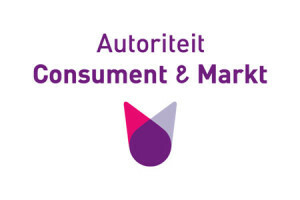 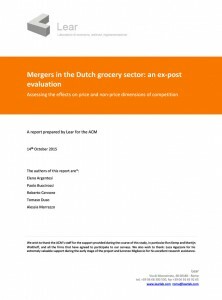 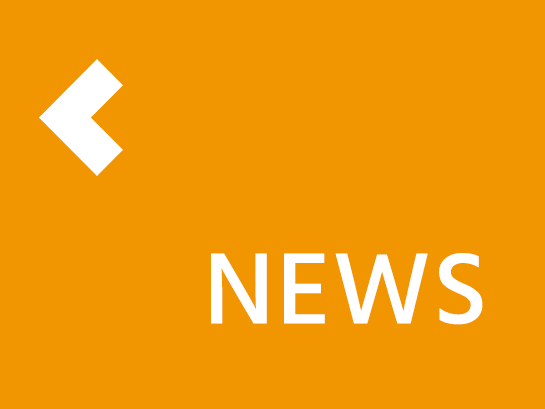 On Thursday 11 December, Roberto Cervone and Alessia Marrazzo will present at the Dutch competition authority (Autoriteit Consument & Markt, “ACM”) a report on the ex-post evaluation of three merger decisions in the Dutch grocery sector. 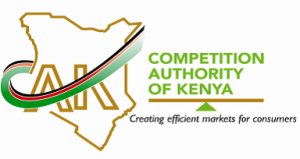 The next 8 December Paolo will participate in a workshop at the Competition Authority of Kenya (CAK) and present a report titled “Dismantling Regulatory Obstacles to Competition to Unlock Growth Potential in Kenya”. 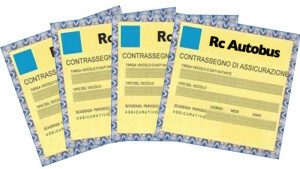 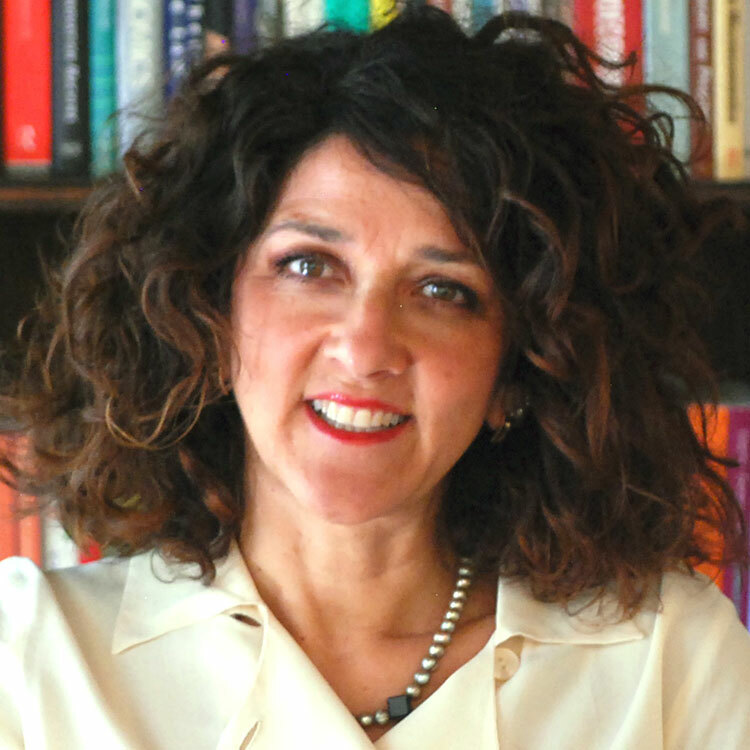 The 2015 annual ACE Conference will take place at Bocconi University (Milan) on Nov 27-28.